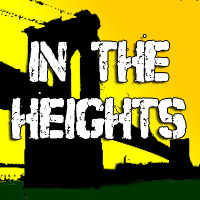 Winner of multiple Tony Awards including “Best Musical” and “Best Original Score,” the Broadway sensation In the Heights showcases a variety of exciting Latin styles and moods. Mvt. 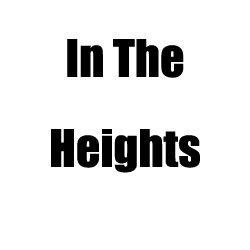 1: “Part 1” From the award-winning Broadway show In the Heights, here is a stunning opening production number for the field. The mallets and woodwinds start things out quietly with “Sunrise,” before the full ensemble launches into the exciting salsa strains of “It Won’t Be Long Now.” Rhythmically exciting with plenty of creative opportunities for dance or staging. Mvt. 2: “Part 2” Based on “The Club” from the award-winning Broadway musical In the Heights, here is a sizzling production/dance number featuring a hot Latin style as well as space to show off the percussion section. A brief lyric middle section sets up a final push to the exciting finish.